If you live in Ottawa, you’ve either seen or heard that the Rideau Centre has been transformed into a fashion and art hub! Actually it’s considered more of a concept change with it’s first introduction of Nordstrom, Tiffanys,Ted Baker,and of course the well-to-do food court. The architectural change is the brain child of B+H Architects. From it’s surrounding areas to the indoor architectural design, CF Rideau Centre is a glorious site. I was lucky enough to be invited to an exclusive evening event celebrating the CF Rideau Centre continous expansion before the grand opening TODAY! 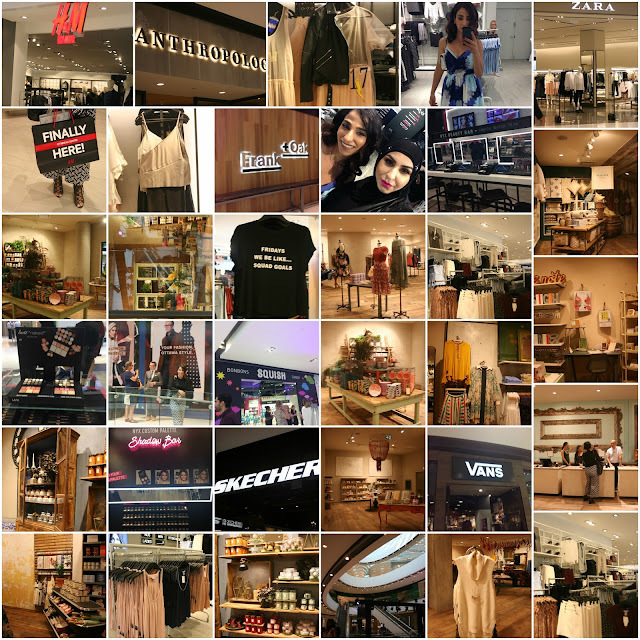 I had exclusive access to over 230,000 square feet of shopping heaven and first hand viewing of the new boutiques including Maison Simons, H&M, NYX, Massimo Dutti, VANS,SKECHERS, DISNEY, Frank& Oak,and Anthropologie, just to name a few. Oh yeah, I also got to mingle with some of the CF executives. Not a bad way to spend a Wednesday night! 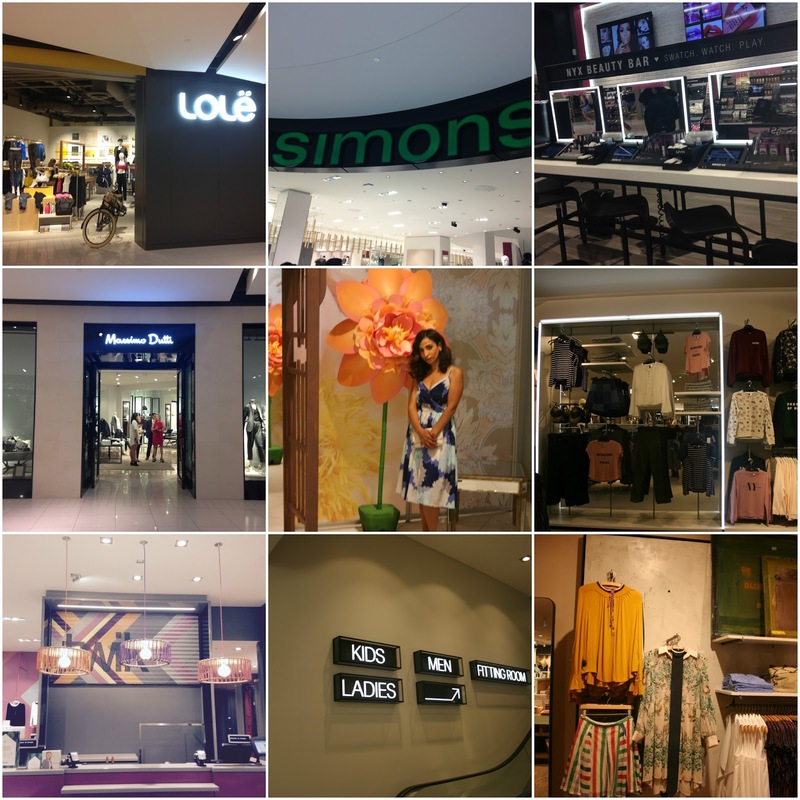 I was most excited to see what new fashion trends the new retailers would bring to the Capital and I was thoroughly impressed. What an exciting time to live in Ottawa! Here is your exclusive look at what you can expect on opening day August 11 2016! 5 TOP REASONS WHY I’M HAPPY !